EA is the world leader in entertainment, with licenses to the most popular video games such as EA Sports FIFA, Real Racing, The Sims, Plants vs. Zombies, and so forth. It combines technological media such as digital animation, movement rendering, 3D planes and silhouette rendering to bring truly immersive experiences to its users. 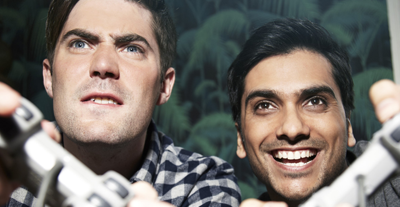 EA is currently the most downloaded publisher, both through iOS and Google Play, with 216 games published. Games are the entertainment content with the most downloads globally, above music and video. Why place ads on EA? 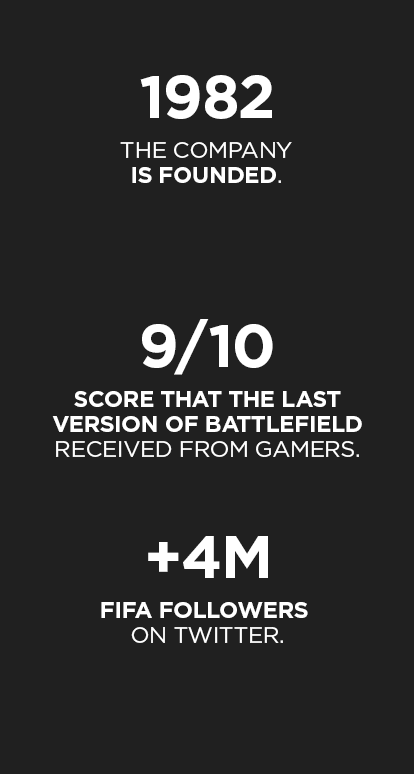 EA offers the ideal space to impact and attract audiences, with games that catch the attention of the user and drive a unique interaction with brands. 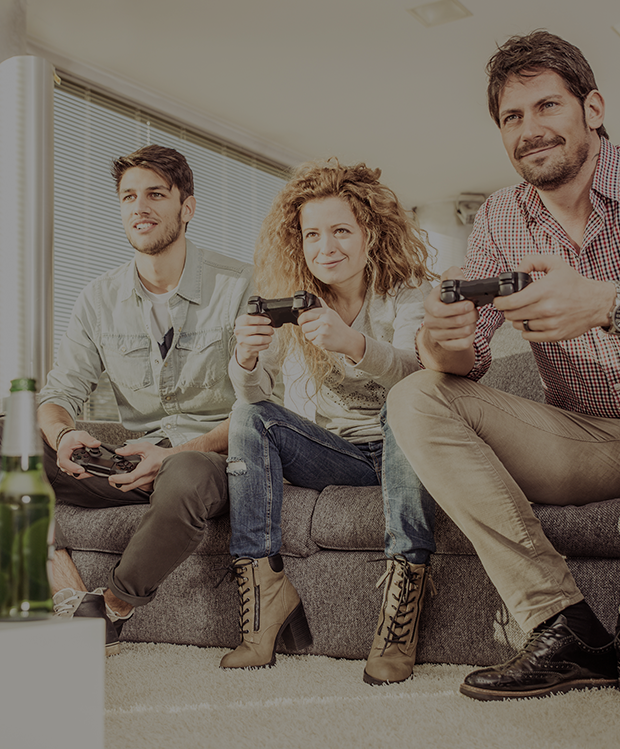 Games allow for an impact on audiences while they are relaxed and having fun, and EA formats propose reaching them through a non-invasive experience. EA’s exclusive formats have a 70% brand recall and VCR rates above 90%.